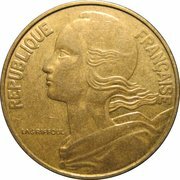 Henri-Albert Lagriffoul was a French sculptor who won the Prix de Rome in 1932. 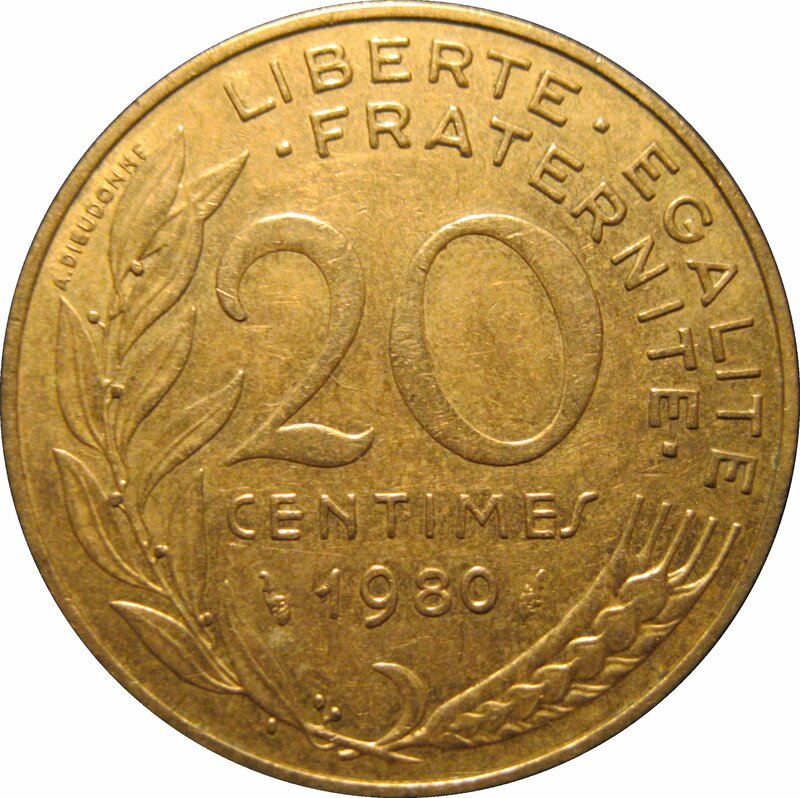 His work is displayed in many public spaces in France. 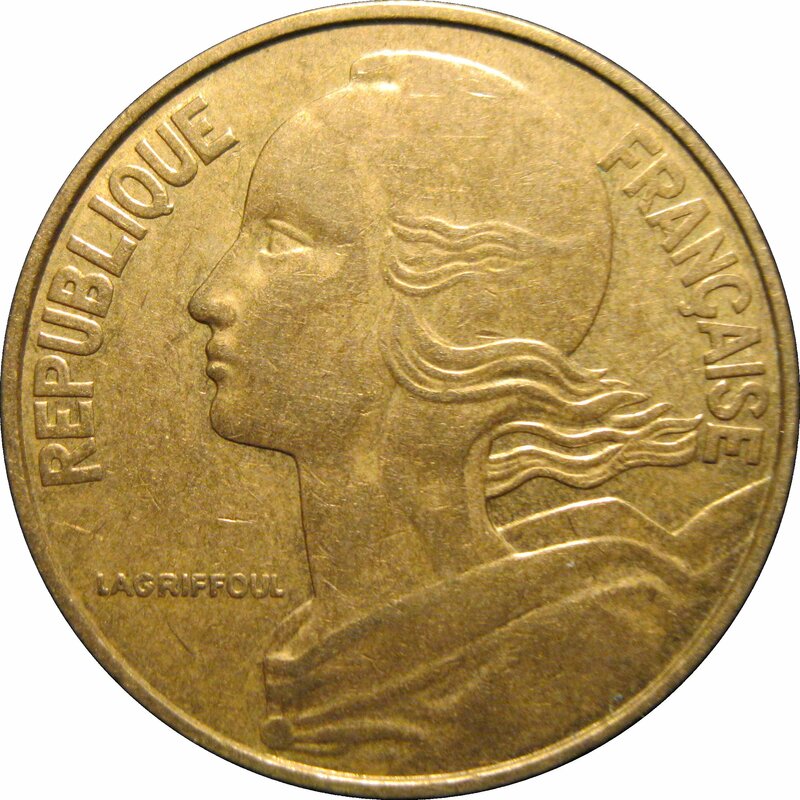 His head of "Marianne" appeared on the French coins from 1962–66. He also competed in the art competitions at the 1948 Summer Olympics.